Founded in 2002, Focus Music endeavors to make a difference in the music and entertainment industry & bringing it to the next level. Incorporating Pop music schools, we embrace continuous innovation and excellence. Everyone has the potential to be great singers. With this believe, Focus Music was founded in 2002 to provide singing class to anyone who has a desire and passion for music and singing. Some of our instructors have even been invited on numerous occasions as judges for singing competition. 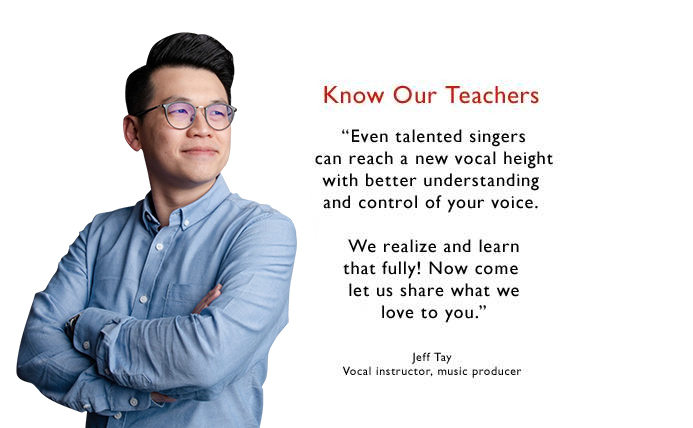 So with our experienced and dedicated team, with their teaching & guidance will help you achieve a new vocal height. Other then focusing on singing lesson, we also provide guitar class and keyboard class to students that are passionate about more then just singing. We endeavor to make a difference in the music and entertainment industry in Singapore and bring it to the next level. 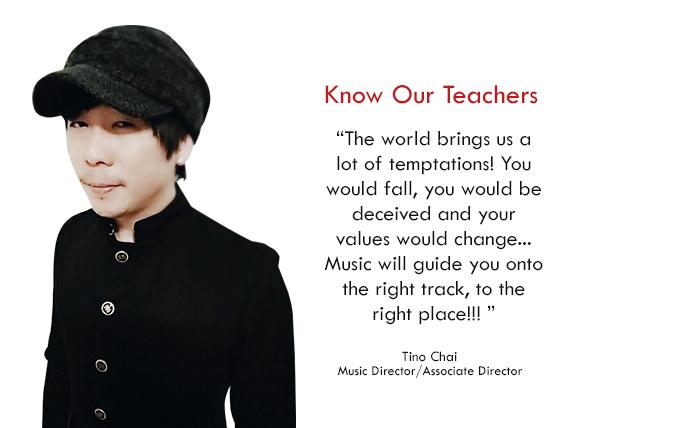 Incorporating Pop music schools , we embrace continuous innovation and excellence.